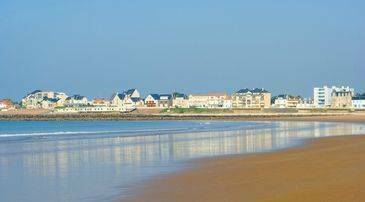 Near to the world famous Le Teich bird reserve and just 4km from the Atlantic coastline, the seaside resort of Le Teich is at the heart of a preserved natural environment. Every year, visitors from all over the world come to Le Teich to explore the bird sanctuary, a peaceful haven home to around 300 species of birds. 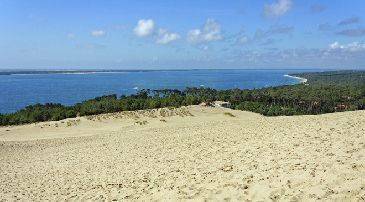 Located 15km from Arcachon and the famous Pilat dune and surrounded by picturesque villages and oyster ports, the seaside resort of Le Teich is the ideal place for a relaxing holiday. Situated at 700m from the centre of the resort, Madame Vacances offers you holiday apartments for up to 8 people in the Rives Marines residence.